Swim Club Management Group specializes in providing full service swimming pool management with or for Country Clubs, Homeowners’ Associations and Municipalities. 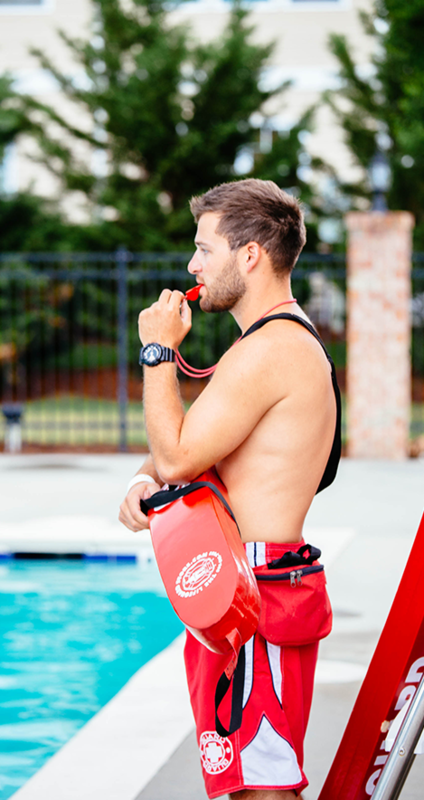 Not only are our lifeguards trained to provide the utmost safety at your pool, they are also trained to deliver the type of member-service that our clients expect and deserve. At the heart of our business is the need to maintain a safe swimming environment for our clients. SCMG specializes in providing Full-Service Management for Clients that need their pool managed by lifeguards. SCMG provides the most high-trained lifeguards in the industry. All SCMG lifeguards are certified by the American Red Cross. 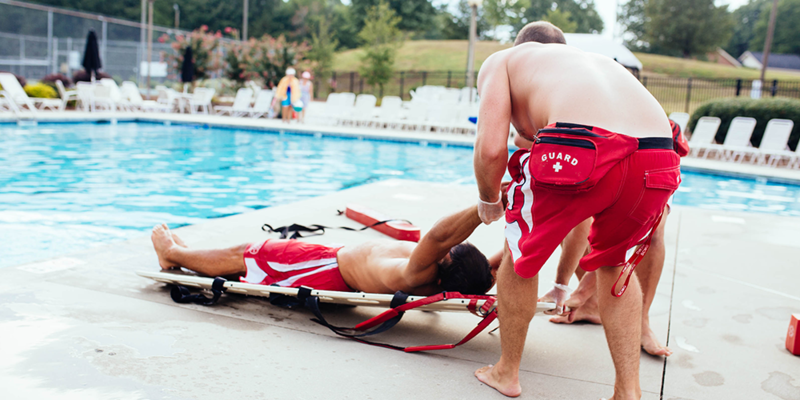 SCMG employs Full-Time American Red Cross Certified Lifeguard Instructors to ensure that all employees meet our certification standards. SCMG’s Lifeguard Instructors spends May – September making unannounced “drops” to the Swim Clubs to test the lifeguards’ skills to keep them alert, active, and prepared if an emergency occurs. Any Lifeguard not passing the random skills test is pulled off their shift immediately and not allowed to work again until they complete and pass a retraining class. Lifeguards must attend in-service trainings throughout the summer to continue employment with SCMG. 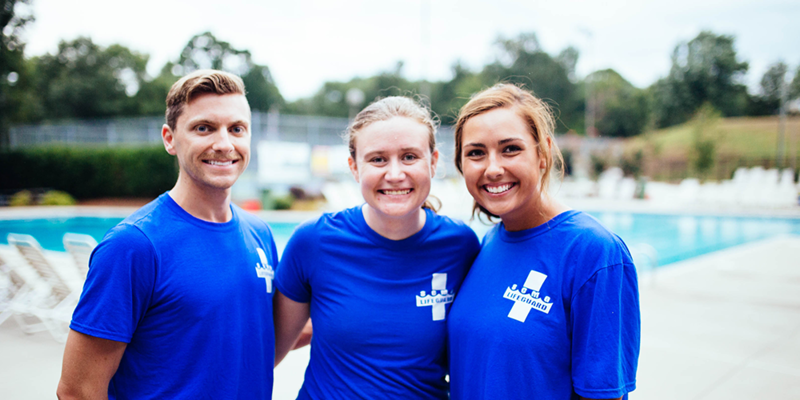 Lifeguards must attend customer service and hospitality trainings designed and led by one of the Club Industry’s most reputable professionals.